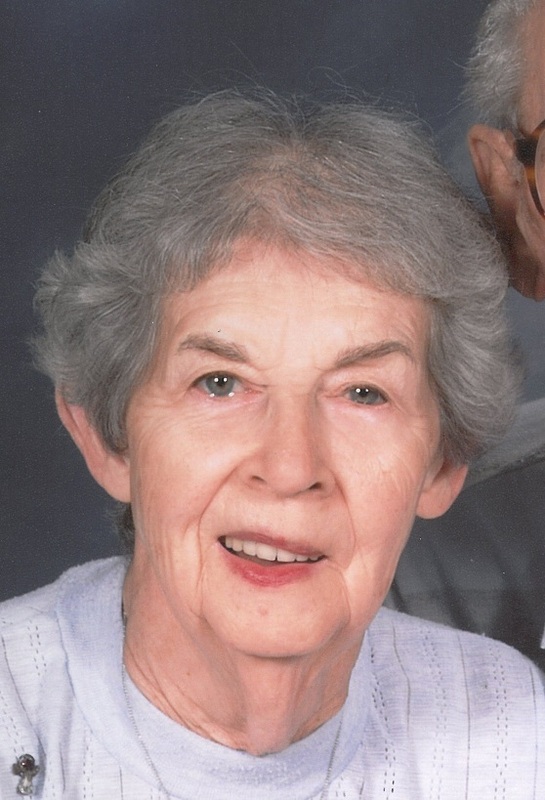 CLINTON – Ruth I. Boerner, 83, died Tuesday, May 31, 2016 at Premiere Rehabilitation and Skilled Nursing in Beloit. Ruth was born Ruth I. Pugh on Jan. 15, 1933 in Portage, Wis. to Edward and Eunice (Miller) Pugh. Ruth married Gustave W. Boerner on Sept. 21, 1957 at St. Mary’s Catholic Church in Portage, Wis. They lived in Beloit, Wis. for five years before building their home on Rogers Ridge in Clinton in 1962. Ruth was a charter member of St. Stephen’s Catholic Church in Clinton. 1,741 dozen donuts were made in their home when fundraising was done for the support of a new church. Ruth was also a life member of the Southwest WI Marine Corps League Auxiliary. She is survived by her husband, Gustave “Jack” Boerner and many nieces, nephews, cousins, and great nieces and great nephews, and many good neighbors and friends in Clinton. She was preceded in death by her parents and her sister, Lucille S. (Pugh) Davis. Gus would like to thank his many friends and neighbors for the care they gave Ruth. Ruth’s Funeral Mass of Christian Burial was at 11 a.m. Monday, June 6, in St. Stephen Catholic Church, 716 Shular Lane, Clinton with Fr. Bill Connell and Monsignor Gerard Healy concelebrating. Friends were received on Monday at Church from 10 a.m. until 10:45 a.m. Private burial will be at St. Mary’s Cemetery in Portage, Wis. Memorials may be made to any charity of your choice. 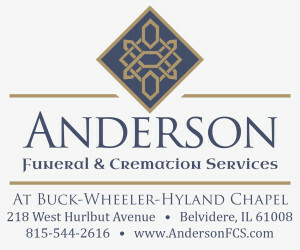 Please share a memory or a condolence with the Boerner family on our website.